The human body is bound to deteriorate with time. As the aging process progresses, the body undergoes numerous internal and external changes. Medical researchers have identified several key hormones that play a critical role in aging. ENERGENEX™, a hormone therapy program centered in San Diego, California, has done years of research on hormonal changes that take place in males with aging. In general, the levels of both testosterone and human growth hormone (HGH) deplete in men as they age. 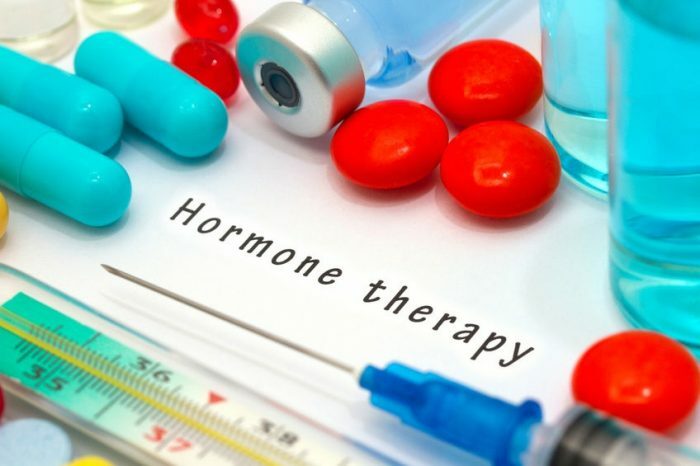 These hormones are responsible for overall physical and mental wellbeing in males, and any deviation from normal levels can lead to symptoms such as increased irritability, decreased libido, sexual dysfunction, sudden weight loss/gain, easy fatigability, loss of stamina, and much more. Low T Treatment – Low T refers to a low level of testosterone. The hormone is found to be very essential for overall physical and mental wellbeing in males. Deficiency of testosterone can result in sexual dysfunction, irritability, low energy, weight gain, and other similar problems. Low T treatment can help a man return to a normal, healthy life and feel younger. HGH Therapy – Human growth hormone is responsible for normal growth and functioning of organs in the human body. Deficiency of HGH leads to loss of bone mass, weight loss, decreased appetite, easy fatigability, and other similar symptoms. 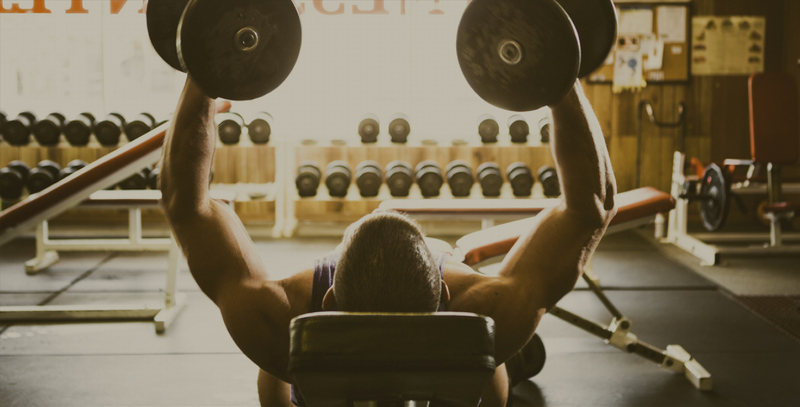 HGH therapy can help male patients live a better quality of life. Hormone replacement therapy from ENERGENEX includes medically supervised and personalized treatment, regular monitoring for adjustments of treatment dosages, and hands-on guidance.